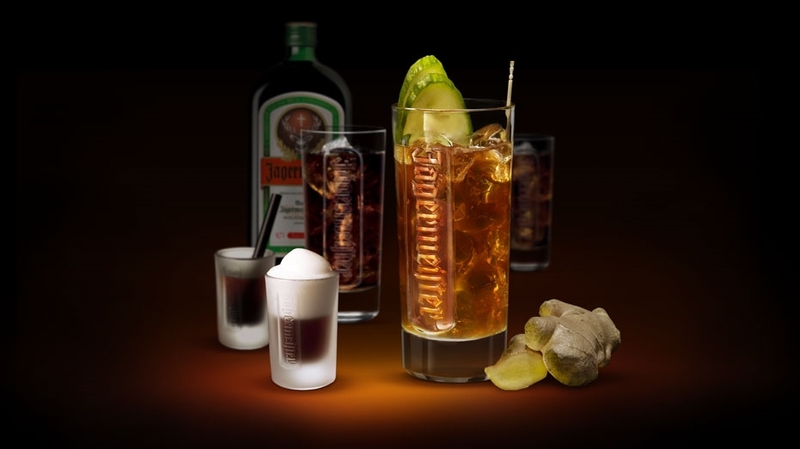 As cocktails with Jagermeister begin to appear on cocktail menus around the country, some of us might be wondering how to make a proper jagermeister cocktail . Wonder no more. Grant Wheeler of The Garret in New York City and Sother Teague of Amor y Amargo, also in New York City, provided us with some recipes to try at home. Conveniently, these drinks can be ordered at their respective bars.